A The week before Earth Week will be focused on student environmental activism at all three of NYU’s campuses. 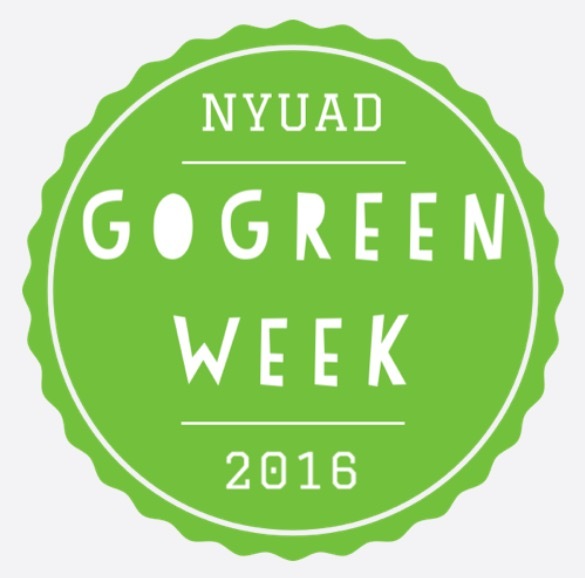 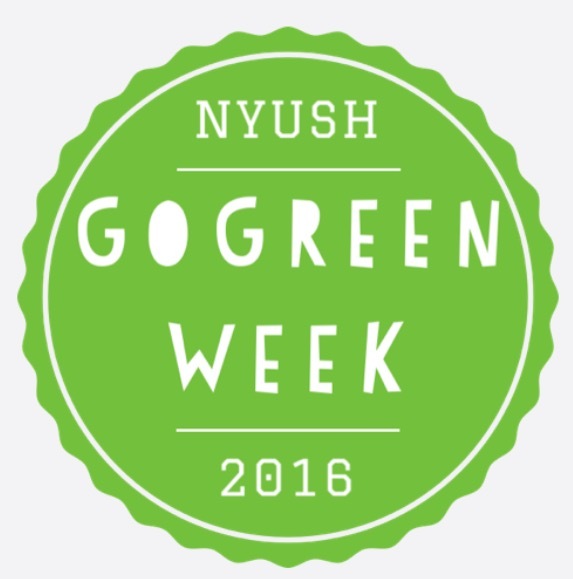 Go Green Week is taking place April 11 – 17 at NYU, NYU Abu Dhabi, and NYU Shanghai. Driven by students, the week’s activities will encourage all members of the NYU community to think about the environment and the role we all have in protecting and preserving the earth. Student groups at each campus have put in a tremendous amount of time and energy to plan and develop this week.